TTouch is not massage; it is a series of very light movements intended to activate the cells and “awaken the cellular intelligence”. Linda Tellington-Jones invented this bodywork method after having an epiphany during a Feldenkrais class: she all of a sudden realized that the technique she was learning might also work on horses. 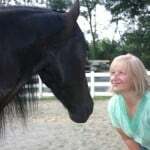 Linda tried out her newfound theory on a client’s horse that same afternoon with amazing results.She spent the next four years working on hundreds of horses and developing her technique, which she named the Tellington-Touch Equine Awareness Method, or TTEAM. While using TTEAM on a friend’s horse in 1983, she tried out a new kind of hand movement, which immediately calmed the high strung horse down, and the TTouches were officially born. 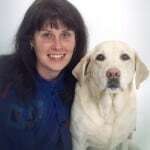 Over the years, Linda, together with her sister, has developed over a dozen specific TTouches and has traveled all over the world to help such diverse animals as dogs, cats, horses, orangutans, hamsters, pythons, elephants, whales, cockatoos and many more overcome fear, pain and aggression. Today, Linda and her team continue to help animals and hold workshops and certification programs all over the US and the world. A few years ago I took a 2-day workshop learning the basics of TTouch and I was blown away by how well it worked. I have used this method many times on animals that were too afraid or shy to let me give them a “proper” massage or didn’t like human touch at all (mostly because of previous abuse) and the owners were astounded at the transformation in their pets. I’ve been told many times that “she [the pet] never lets anyone do that to her”. It does take time to win the trust of an animal, and the process should never be rushed, but incorporating TTouch helps enormously. 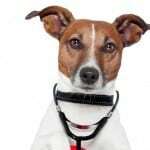 This book gives you a thorough understanding of the theory behind TTouch and how to use it on your dog. Each TTouch is described in detail, along with illustrations and photos of how to do it. 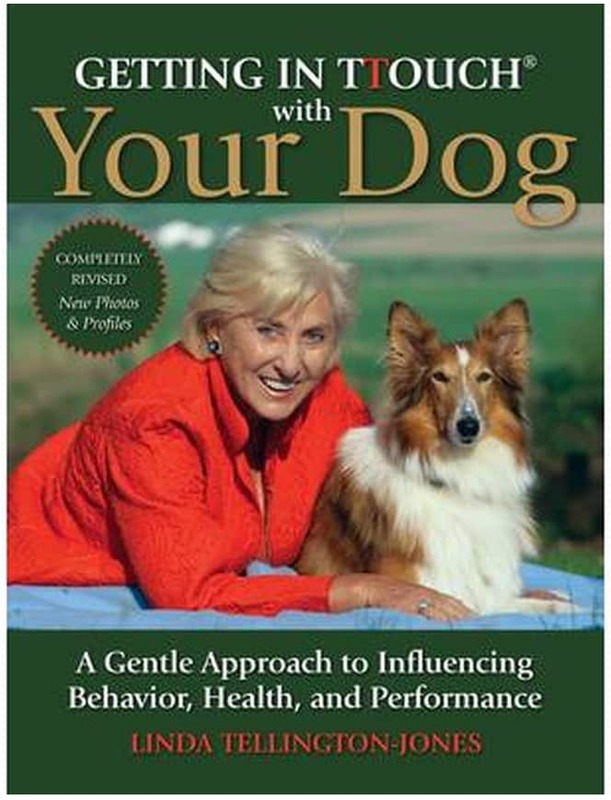 There is also a chapter on the Confidence Course – a sort of mini-agility course to help the dog develop body awareness and confidence – as well as many case studies and a very helpful list of different behavior and health problems and the TTouches that can help with each condition.